Coffee Trail - Counting Stars, Reaching Delphi .✫*ﾟ･ﾟ｡.★.*｡･ﾟ✫*. : Looking for something to do over the weekend? 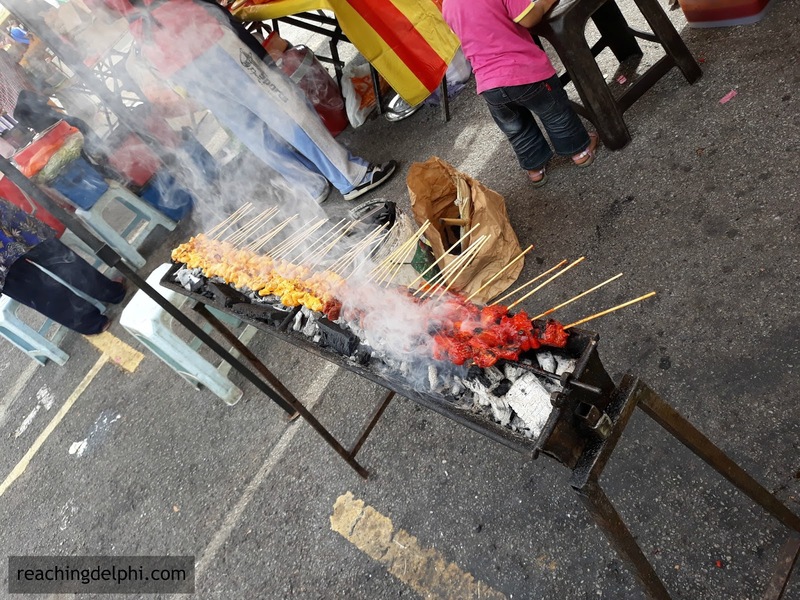 Come and join me at the Pasar Malam. Looking for something to do over the weekend? Come and join me at the Pasar Malam. A few have asked me what I do on Sunday afternoons. My answer would always be the same……I have a few important errands to catch up on. One of these is not only important but also ‘hot' because it usually involves walking in the heat. My mission is to get ‘sweet-looking’ apples and a few seasonal fruits, and some local hot-bites to satisfy my fussy appetite. 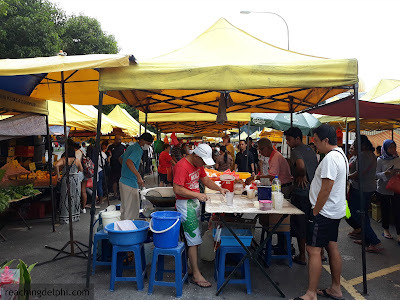 I am talking about my weekly routine to the Pasar Malam. One for the lovely lady? 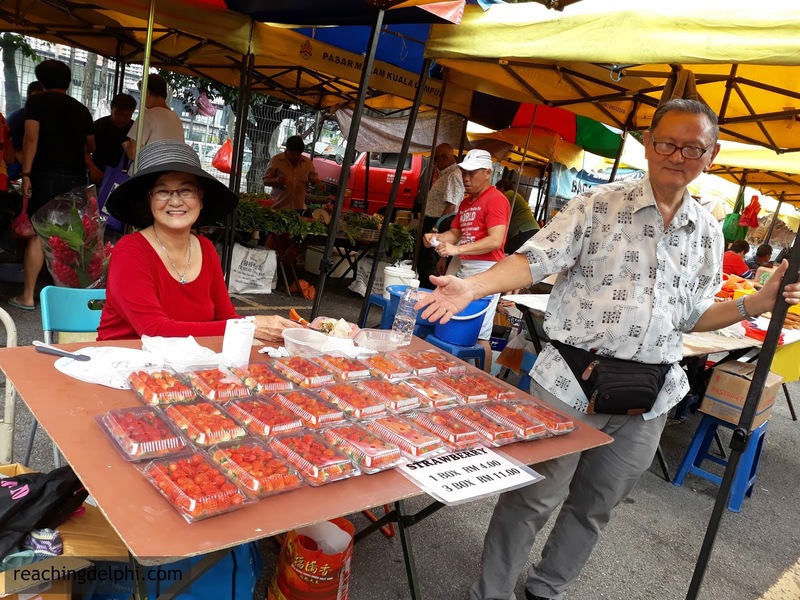 Pasar, in the Malay language, means market and Malam is Night. So, there you go - Night Market! Traditionally, these markets would start operating in the late evenings but, these days, some start as early as 3 pm. Try to be there early if you wish to get perishables - the freshest of fresh sellout fast. Pasar malams in Malaysia are street markets which generally operate weekly. 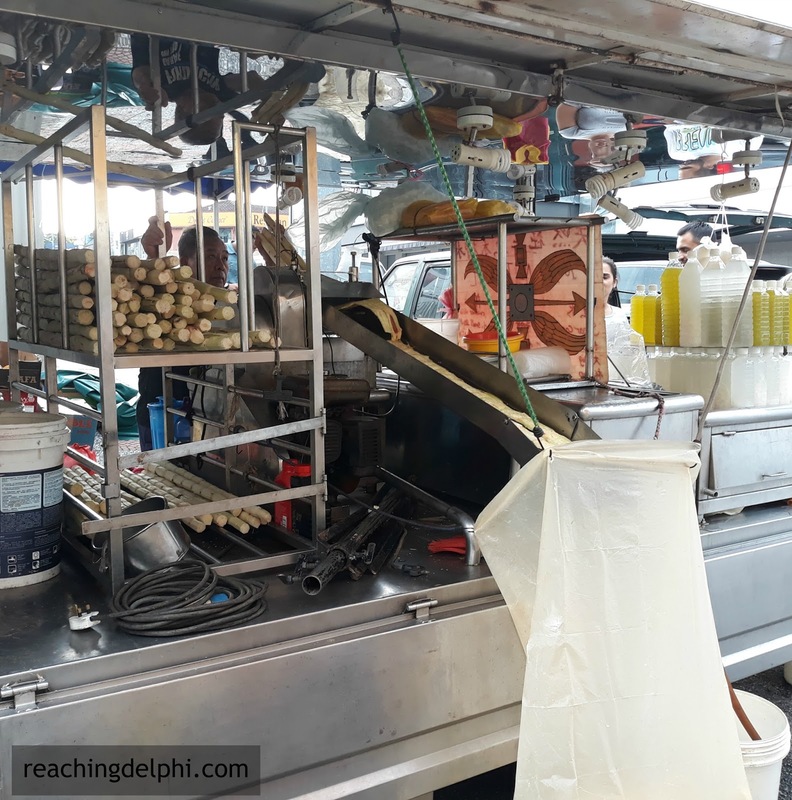 Usually, vehicles would be prohibited from using the streets when and where these markets would be operational. These markets sell food, drinks, vegetables, fruits, small household items, t-shirts, footwear, etc. The stall setup, venue, frequency and individual vendor licenses for the area are managed and administered by the local municipalities. These markets are usually in residential areas to provide shopping convenience to those living in, or visiting, the neighbourhood. 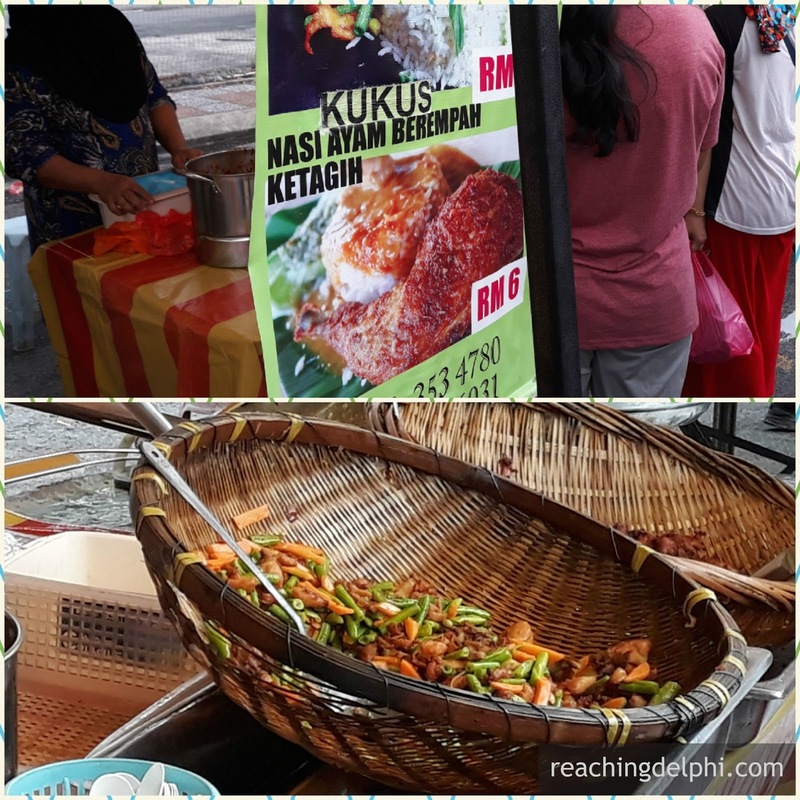 For visitors to Malaysia, these night markets provide a great opportunity to visit local neighbourhoods and to taste local delicacies. 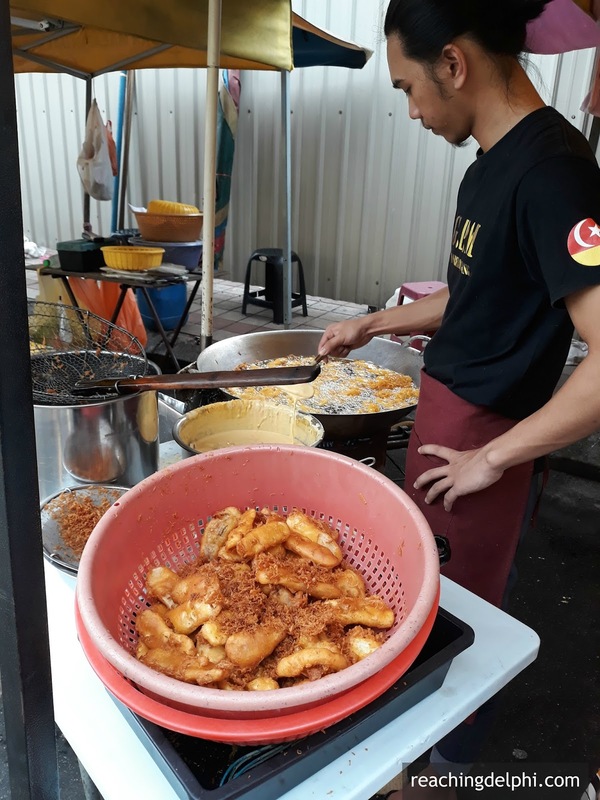 Below is a link to a list of pasar malams in Kuala Lumpur. The pictures in this post were taken at the pasar malam in Bangsar, a residential neighbourhood in Kuala Lumpur. 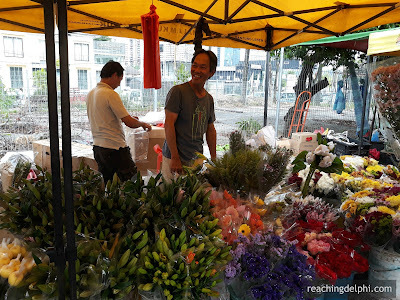 This market is open every Sunday evening, rain or shine. There are many different types of drinks sold at the market. These drinks are non-alcoholic and usually chilled. My top pick is soya milk with brown sugar. Street markets do not have stools or chairs to sit around. 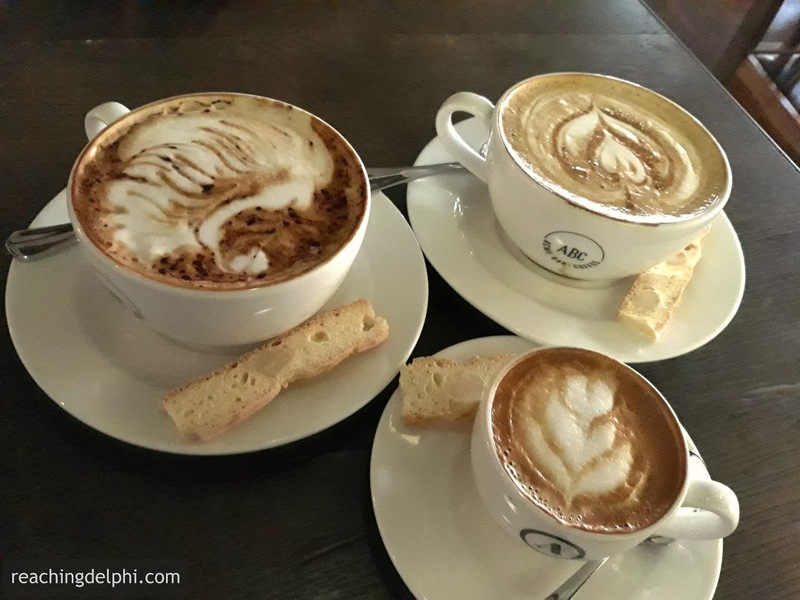 So, if you prefer to sit somewhere or to have warm drink, you could indulge in some coffee or tea at any of the many cafes nearby. Last week, after shopping, I met up with a few friends and we decided to go to a coffee bar for our hot drinks - a Latte, a Cappuccino and a Piccolo Latte. Coffee was good but pricey. The ambiance was pleasant and ideal for us to shake off all that heat, catch-up up on old stories and talk about those stars. Good to see my favorite Sugar Cane Juice in the picture.